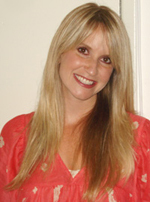 Alison Norman completed her master’s degree in counseling education at the University of San Diego. She has been cancer-free since 1997 and is working as a high school counselor. She believes that her struggle has made her an empathetic counselor who is comfortable and passionate when working with individuals who have challenges.